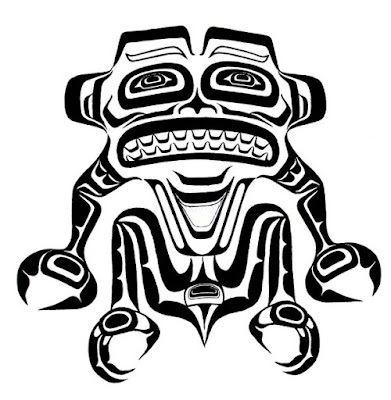 Brand new episode of Bigfoot Outlaw Radio! 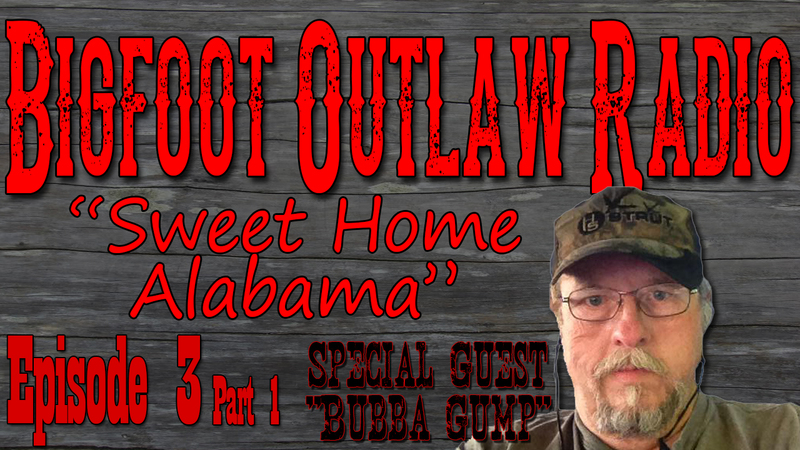 Episode 3 focuses on some of the bigfoot adventures the Outlaws have experienced in Alabama. 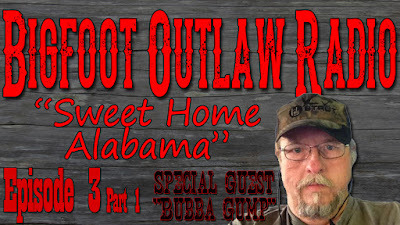 With special guest "Bubba Gump"! 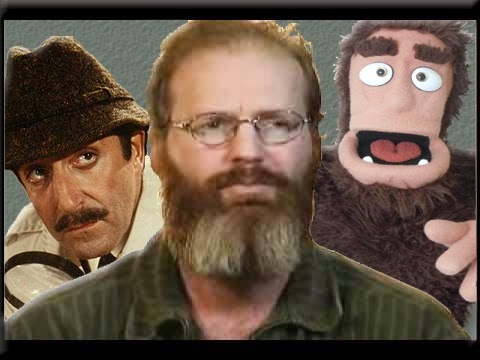 Bubba Gump is old friends with Coonbo and has been a cohort on many bigfoot adventures.